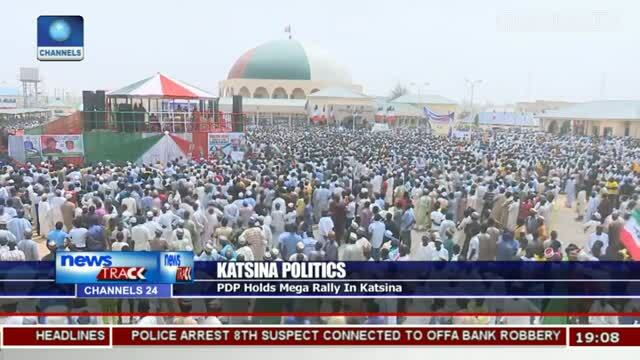 PDP holds a mega rally in Katsina. Very encouraging. .there is hope for redemption.